Let me start this post with a personal anecdote. I have a full-time job and a family, which doesn’t leave much time for writing. In the past year, I had slowly taught myself to write whenever I had a few spare minutes, but I do the bulk of my writing at night before bed and during lunch. So I’m pretty used to showing up at restaurants with a notebook or a printout and a pen, and usually people don’t pay much attention to the crazy lady in the corner boot mumbling to herself and scribbling furiously in a notebook. But last week I had an interesting encounter which made me think about what I am, what I do and where I go from here. I had a “writing lunch” at Applebee’s last week when the waitress asked me what I was doing. I told her I was writing a short story. She seemed genuinely interested and asked if I had anything published. This is when the first shift in perception happened. See, up until May this year, I had been a pre-published or aspiring author. But then my short story, A Small Detour, got accepted and published in this anthology. If you are interested, you can read my post about this exciting event. 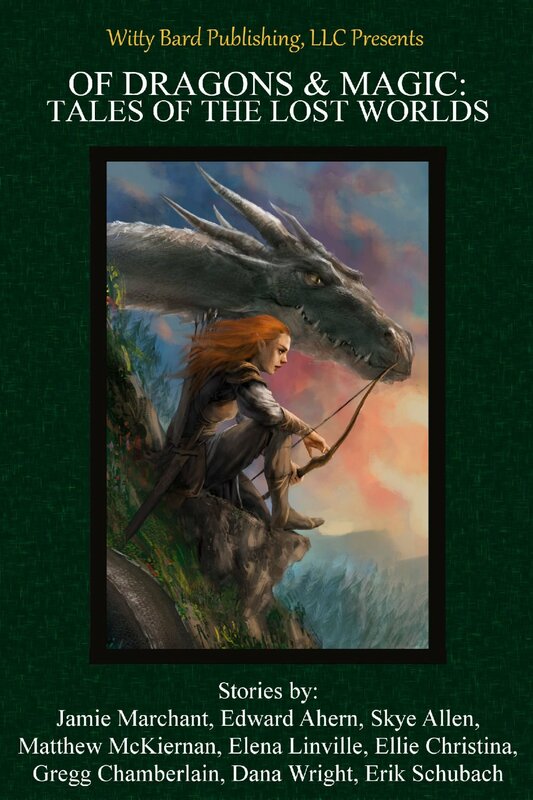 So when asked about published work, I could legitimately answer, “Well, yes, I have a short story on amazon,” and give her the name of the anthology. And then something extraordinary happened: the waitress came back with her Kindle and made me input the name of the anthology for her. And then she bought the book! And I realized something important – I was actually a published author, even if all I had published so far was a short story. When I began my writing journey last October, I hadn’t even dreamed to be able to achieve that within a year. This also made me think about why I do this. I mean, when I started the first draft of my novel Of Broken Things, getting something published had been the sum of my ambition. Ten months into the journey, I realize that for me it’s a life-long commitment. Money is not the end goal (though it would sure be nice to earn some) and neither is fame. My goal is to create compelling stories that people would want to read, because seeing the excitement in the waitress’s eyes when she said she couldn’t wait to read the anthology was the best reward I could ask for. She would spend a few hours blissfully lost in the wonderful worlds the authors have created, and one of them was mine. So where do I go from here? Well, I continue writing of course, because the more I write, the more ideas pop into my head waiting to be put into stories. I’m halfway through the first major edit of my novel Of Broken Things. I have the ghost of an idea along with most of the characters for my NaNo 2014 project. I’m editing a novelette I had written back in May, and I have another unrelated short story to edit as well. I have finished a new short story set in the same world as A Small Detour and about the same characters, and I have ideas for at least three more stories in this world. Once I finish them all, I am considering self-publishing them as a series. More about that in future posts. I also want to dust off a project I had started a couple years ago. Back then I was just dabbling in writing; I had no idea that writing was hard work, and that first drafts always sucked, and that you had to push through it all, good day or bad day, to get to the end. I got frustrated because what had seemed so awesome in my head turned out total crap on paper and abandoned the project. But the story had potential and I love the characters, so I want to give it another chance. Oh, and did I mention the dozens of half-baked ideas clamoring in my head and which might or might not turn into full-fledged stories? So all is well in my world: I am a published author, I am still in love with what I do and I have plenty of ideas to last me for a while! Previous PostThree Parts Dead by Max GladstoneNext PostThe importance of secondary characters. Beautiful Piece here @Elena ….. indeed its the towers of the minds. Well thank you 🙂 Those winds bring me inspiration. Enjoy your weekend ahead, @Elena. Be sure to drop~by my site. That’s so awesome. You’ve hit the nail on the head, too – the point of writing isn’t money or fame but entertaining people. If you can do that, you’re a success. I’ve been spending this past year finding my fiction voice, too (I’ve been in journalism for a decade now, quite the switch) and have reached the same point as you. Lots of ideas in the works, plenty abandoned, but lots of lessons learned. Keep it up! It’s an exciting, if a bit overwhelming journey, for sure! 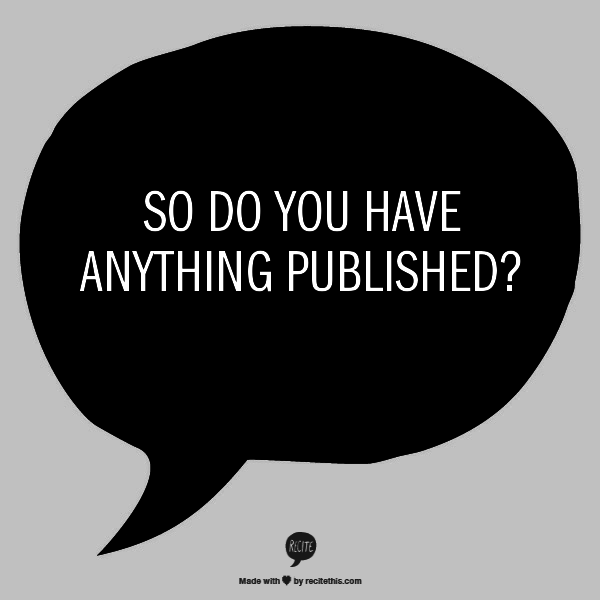 Especially since I am debating whether to try self-publishing or not. There is so much to learn about in that respect as well! Sounds like you’re off to a great start. Congrats on the publication of your short story–and on the sale you made to the waitress. That’s awesome! 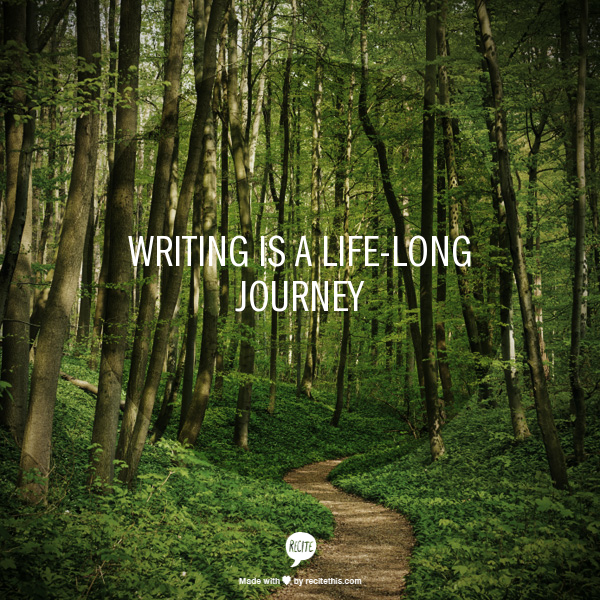 Writing is truly a lifelong journey. I dream of being a multi-published author someday, but I don’t know when that will happen. In the meantime, I just try to grow as a writer and put words on the page every day. One step at a time. And yes, writing is an exercise in constant self-improvement. Anyone who starts writing as a means to make quick cash will be sorely disappointed.